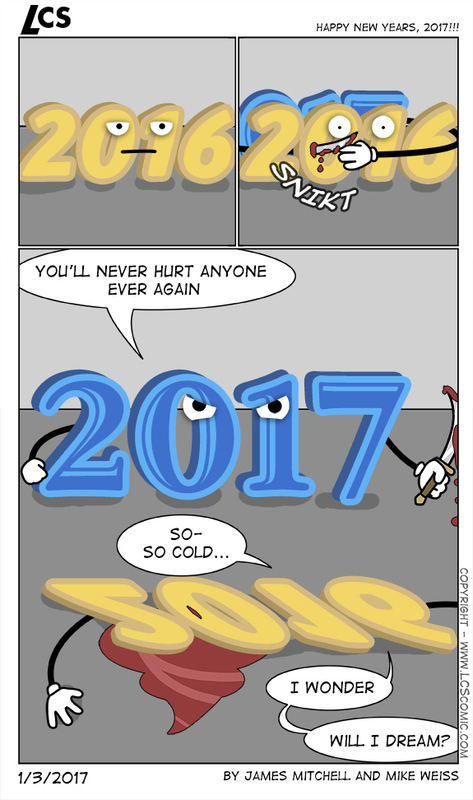 Happy New Year, 2017!!! published on January 3, 2017 Read more posts by the author of Happy New Year, 2017!! !, MikeNo Comments on Happy New Year, 2017!! !